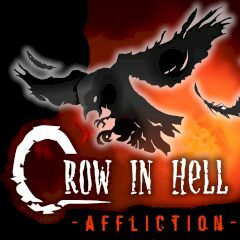 The poor crow flew into the hell and can't find the exit. Will you help her? Remember only one thing: you mustn't touch anything here because even the walls are hellish hot – you don't want to be a roasted crow, do you?